ASBCI is delighted to announce Laura Rourke from Shop Direct as one of the speakers at the Autumn 'Size & Fit' conference on 11th October in Leeds. 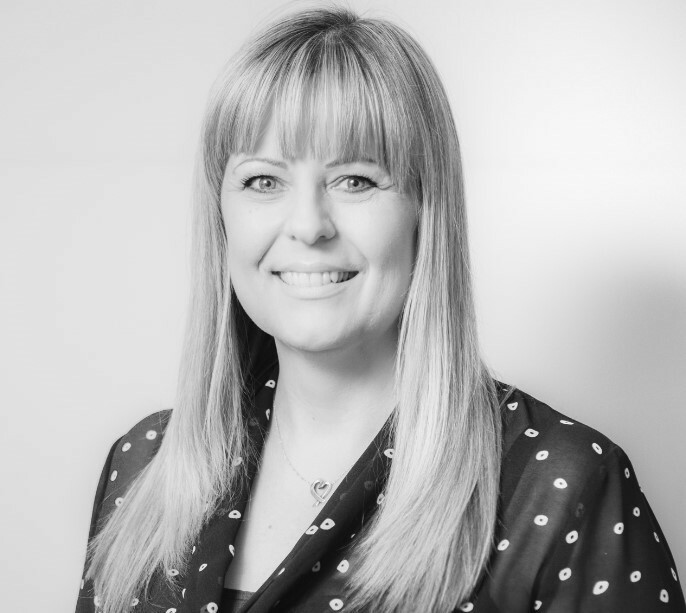 Laura has been in the retail industry for over 25 years’, she has experience of multi-channel and multi country retailing focusing on product development, quality assurance and technical approval. This experience has given her the opportunity to extensively travel to many manufacturing sites, increasing my knowledge and understanding of factory set up and process. This has given her the ability to gain a vast knowledge of the manufacturing landscape globally and its sourcing challenges. Laura has worked for UK and international brands and was based in Hong Kong for 7 years of her career, giving her a very rounded and unique insight into the end to end supply chain. She has worked for Tesco’s, Talbots (US retailer), Dorothy Perkins and most recently has returned to Shop Direct to head up their product compliance team. Laura is naturally business focused retail professional with broad technical and quality experience, this coupled with an engaging manner and an astute understanding of different cultures gives her the ability to manage complex and diverse business challenges globally.